It’s that time of year when panic sets in as the pressure mounts to order bouquets of expensive flowers or purchase heart-shaped boxes of chocolates to demonstrate how much we love our significant others. It doesn’t take a great deal of thought or effort to buy flowers or chocolates, though. A truly romantic gesture requires a bit more creativity. Planning an activity to share with your loved one is more personal and will create memories that outlast a dozen long-stemmed roses. Here are five suggestions for romantic Valentine’s Day activities in Toronto that will show your sweetie just how much you care. Couples in Toronto who are looking for something truly unique and unexpected can channel their inner Cupid by attending an archery class at Casa Loma. These super popular classes have to be booked far in advance as the number of participants is limited and they sell out very quickly as a result. Even if you are too late for the Valentine’s date classes for this year, you can still surprise your partner by booking a class for the two of you on a future date. Why not book a couples cooking class? 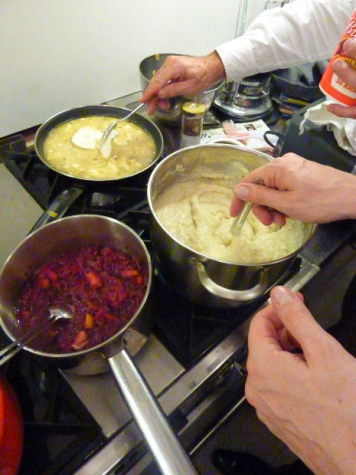 Many cooking schools offer a Valentine’s night couples class. At Nella Cucina in Toronto, expert chefs will assist in the preparation of a four-course meal to be enjoyed in the candlelit dining room. You will have the fun of learning how to prepare new dishes together and enjoy a delicious meal afterwards. Not only will it be more entertaining than the typical restaurant with its over-priced prix-fixe Valentine’s menu, but also you can wow your partner another night when you put your new-found cooking skills into practice at home. Chocolate connoisseurs will swoon at the mere thought of a tasting tour at a series of chocolate and sweets shops. 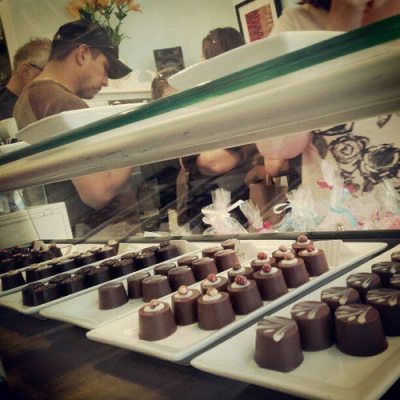 In Toronto, Tasty Tours offers a Valentine’s Day Sweets & Chocolate Tour that is sure to sweep chocolate lovers off their feet. The group walking tour takes visits several bakeries and chocolate shops over the course of two hours. Booking private dance lessons or a dance class is another creative idea for Valentine’s Day—there’s nothing more romantic than learning some dance steps that require a lot of at-home practice. Whether it’s a traditional waltz or a spicy tango that you want to learn, there are an abundance of dance studios that cater to couples from beginners to more experienced dancers, such as Shall We Dance in Toronto. An outdoor activity can be fun and every bit as romantic as a dinner by candlelight. 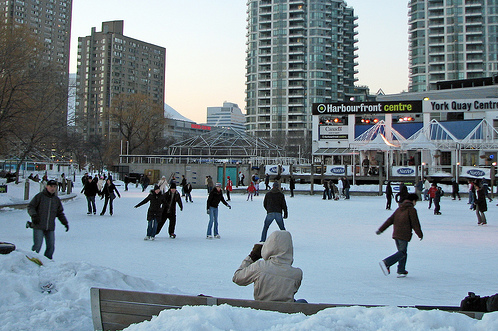 In a cold weather location like Toronto, couples can bundle up for some leisurely outdoor ice skating, available both at Harbourfront or Nathan Phillips Square in the city. Afterwards, snuggle up with steaming cups of hot chocolate. What are you planning to give your sweetheart this Valentine’s Day? Will it be a traditional gift or something more creative? Let us know in the comments! Not so sure about the archery but the other ideas are great. I think you have some AWESOME ideas! And personally- I would love to take archery lessons with the hubs. They had archery as one of the activities at the resort we were at recently and I REALLY wanted to do it. Unfortunately the 3 little boys with us would have made that a pretty precarious situation. Someday though, someday! 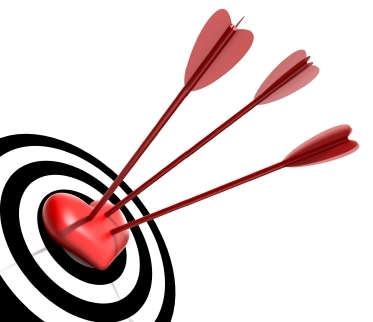 Those archery classes are crazy popular – more date nights keep getting added to the schedule because they sell out so quickly! If I could talk my husband into this then we would definitely be signing up for a class.